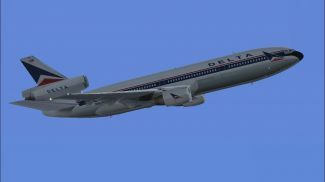 Unzip 'DAL N902WA DELTA' into your Microsoft Flight Simulator X/SimObjects/Airplanes/CLS_DC10_10 location. 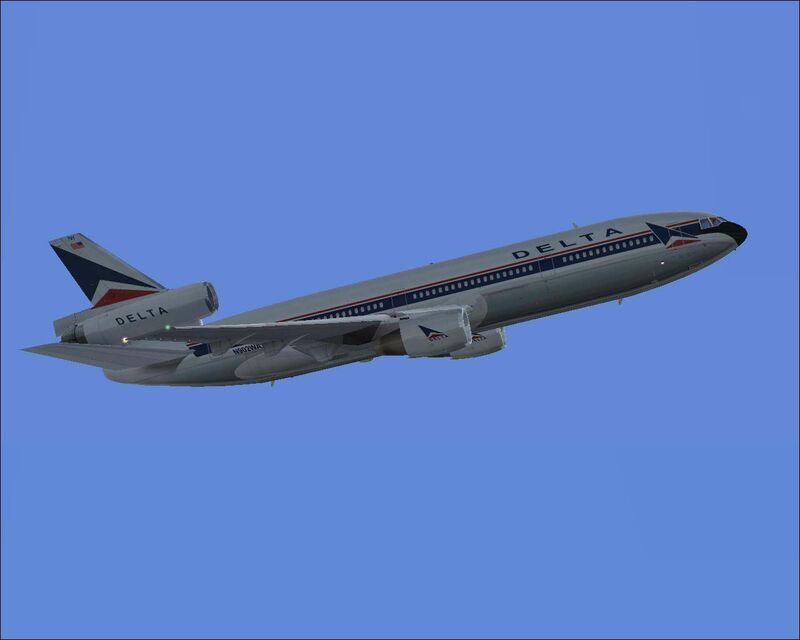 Copy the BMP files from any of the other CLS_DC10_10 Texture into Texture.DAL N902WA DELTA but DO NOT OVERWRITE ANY OF THE EXISTING FILES in Texture.DAL N902WA DELTA. 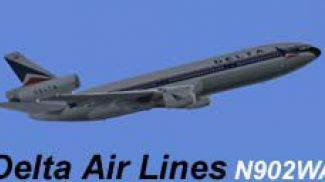 The archive dal902wx.zip has 15 files and directories contained within it.